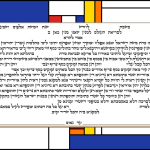 A square design framing the text with basic bold colors and lines. 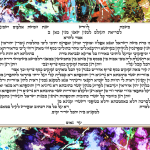 The Simple 27 Ketubah contains a paint splatter style frame with a lighter color palette. 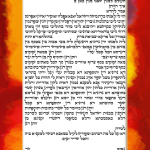 The Simple 36 Ketubah has a colorful frame with reds, yellows and orange to create a warmer mix of shades. 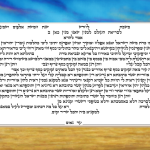 The Simple Beach Ketubah contains a beautiful border with a beach at sunset theme. 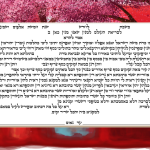 The Simple Blooming Ketubah frames the Ketubah text with bright reds and a natural design. 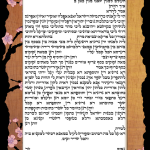 The Simple Blossom Ketubah contains a beautiful brown frame with a cherry blossom tree border. 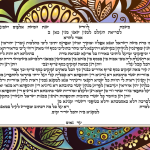 The Simple Bold Ketubah contains a vibrant colored border with a beautiful intricate design. 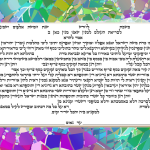 The Simple Bright Ketubah contains a vibrantly colored border with a gorgeous mosaic design. 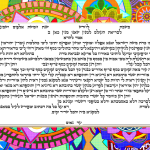 The Simple Colorful Ketubah exhibits a vibrant border with a nature themed design. 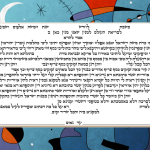 The border on the Simple Colors Ketubah contains tons of bright colors and tones to frame the text beautifully. 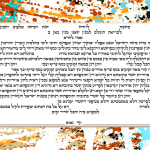 The Simple Cyan Ketubah exhibits a simple design with a bright blue shade throughout the whole border. 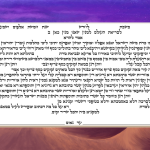 The Simple Dunes Ketubah frames the text with a desert landscape border and gorgeous purple night sky.